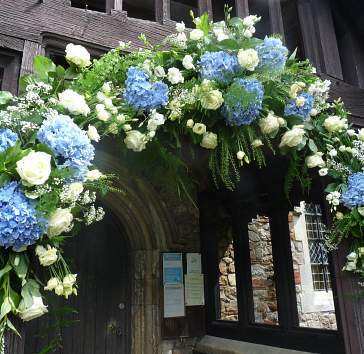 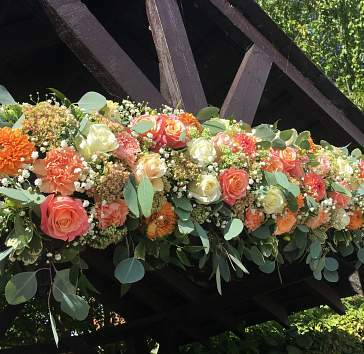 We deliver to and decorate wedding venues all over Essex. 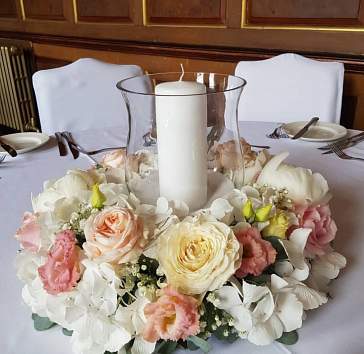 Your wedding reception flowers are personally placed and tables dressed individually to suit each bride’s requirements. 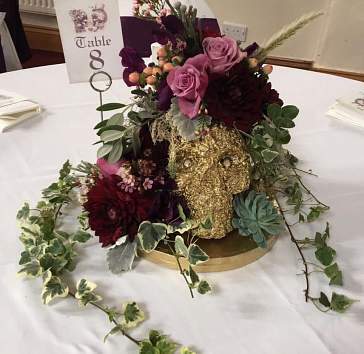 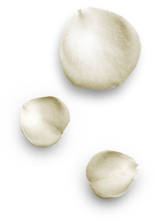 We place mirrors, t-lights, petals and jewels on the tables where required. 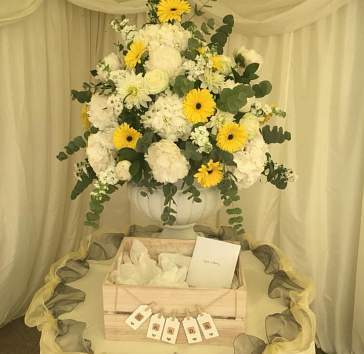 Most of our centre pieces are hired and we offer a wide variety of vases to suit your needs. 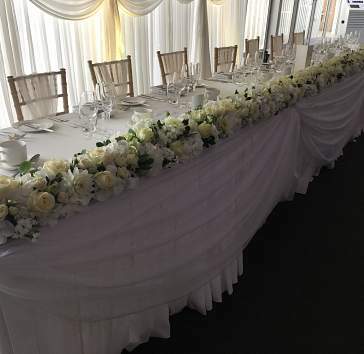 Providing delivery and collection and working closely with the staff at your chosen venue so your wedding looks beautiful in plenty of time. 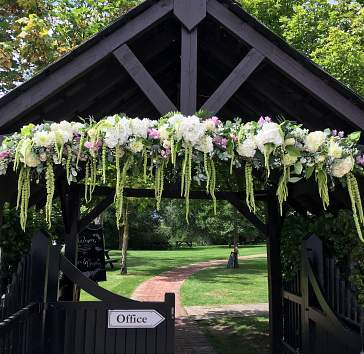 Working closely with the local wedding venues in Essex gives us a valuable insight to the most affordable and stunning look to advise you when we discuss your ideas at your consolation.